The Armed Forces Medical Services (AFMS) is amongst one of the finest options available to a medical graduate in our country where there is a professional environment of an exceptional order blended with an adventurous life, camaraderie, dignity and self-esteem. It offers a golden opportunity to be a part of one of the world’s finest service and get trained not only to be an officer but also a gentleman for life. The AFMS promises both professional and personal growth at every stage of the career. The adventure and extra-curricular activities in the Armed Forces ensure an all-round development, essential in today’s world. 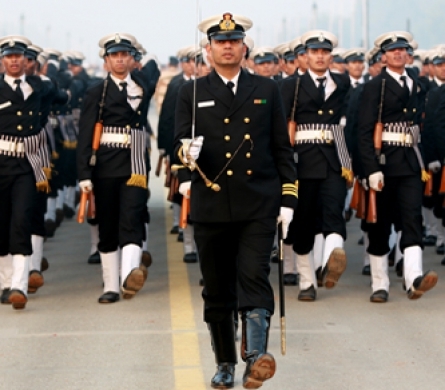 Apart from attractive pay and perks, Armed Forces offer the best in life style and professional growth. 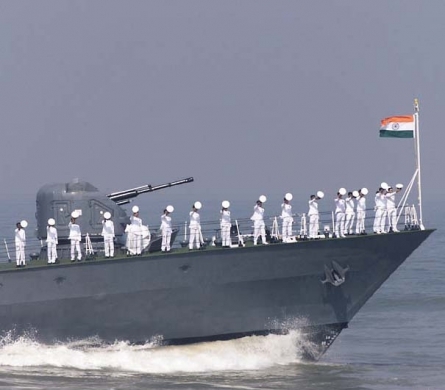 The privileges offered in the Armed Forces are far better than other services in the Country. The comforts of life, like good housing, medical aid, canteen facilities, school, college and higher education for children, life insurance cover etc are catered for all. The benefits are extended into the retired life including handsome pension and medical facilities. Abundant opportunities are provided to relish outdoor activities for those with a yearning for adventure and beyond. As a doctor in the Navy you will have an opportunity to learn and practice military medicine and look after the health of the men in uniform and their families both during peace and war. The medical services in the Navy are delivered through a network of hospitals spread throughout the length and breadth of the country. To support the professional activities, hospitals have been equipped with state of art equipment and trained paramedical staff. Postings to various parts of the country give the medical officer a glimpse of the beautiful heritage and culture around and broadens outlook beyond the barriers of casts, creed and religion. During active participation of our country in peace keeping initiatives of the United Nations, AFMS doctors are sent on deputation with these missions. 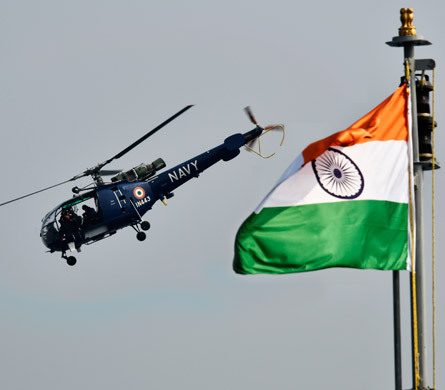 As an officer in the Army Medical Corps (AMC), he/she is liable to be employed in the Indian Army, Navy or Air Force in any part of the country or world. Most of the post-graduate courses are conducted at Armed Forces Medical College (AFMC), Pune and various other teaching hospitals of the Armed Forces. 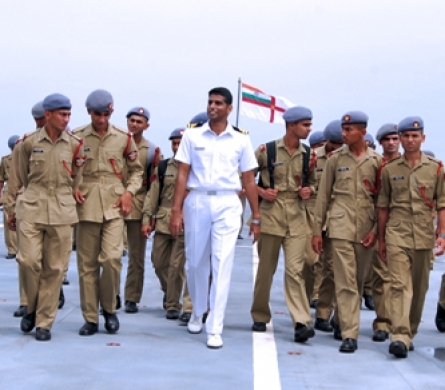 The Service also offers opportunities to avail study leave at Government expense for super-specialist courses at reputed civilian institutions in India and abroad. There are ample avenues to specialise in basic specialties and super-specialties. 1. Applicants must possess a medical qualification of an Indian University or a foreign medical qualification recognized by the Medical Council of India. They must also be registered with any of the state councils or equivalent registering authority. 2. Incentives An antedate of 3 years seniority for post graduates and 2 years for post graduate diploma recognized by MCI and 6 months for a house job, done at a recognized hospital to fresh entrants. 3. A doctor who has done a house job and also a post graduate qualification will be eligible for a maximum antedate seniority of 42 months. 1. 10+2 with PCB securing not less than 60% of aggregate marks together and not less than 50% in any of these subjects. Selection is held once a year through a written exam on all India basis followed by an Interview at Pune. Advertisement published in National / Regional newspaper in Jan every year. 1. BDS with minimum 60% marks in final year/ MDS from a recognized Dental College of University. 2. Should have completed one year rotatory internship recognized by the Dental Council of India (DCI). 3. Should be in possession of Permanent Dental Registration Certificate.